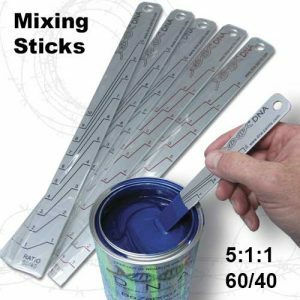 View cart “Mixing Cup” has been added to your cart. 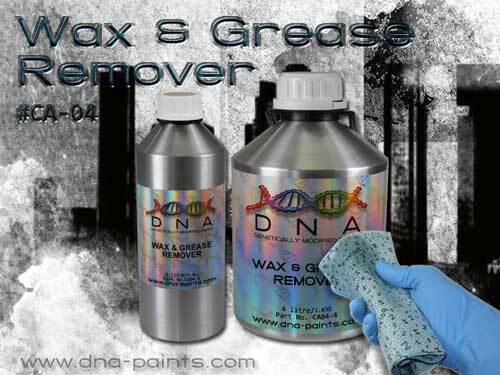 DNA® Wax & Grease Remover is an extremely heavy duty cleaning solution specifically designed for initial surface preparation before repairing any coated surfaces. Wax & Grease Remover removes surface silicones, waxes, insects and road film, tar, dirt, grease, and pinstripe adhesives and is ready for use. Suitable for bare metal surfaces, unsanded substrates, OEM finishes and cured repainted finishes.